For a state that has been home to Geronimo, Wyatt Earp, César Chavez and Wonder Women, you would think Arizona earned some respect. Yet achieving statehood was a 50-year struggle, which finally ended on February 14, 1912. Jana borrows from both her work for True West Magazine and her work for Phoenix Magazine to put the 48th state into perspective. You will learn why this small state has had an inordinate influence on American politics, and why, no matter what outrageous thing happens anywhere in the world, there is bound to be an Arizona connection. This wicked, weird and wild romp through Arizona’s colorful history will shock, delight, inform, tickle and leave you wanting to learn more! 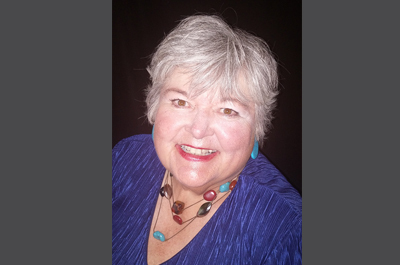 Jana Bommersbach is one of Arizona’s most honored and respected journalists. She has won accolades in every facet of her career—investigative reporter, magazine columnist, television commentator and author of nationally acclaimed books. 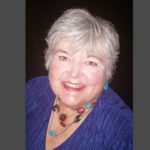 She currently writes for True West magazine, digging up the true stories behind the popular myths, with an emphasis on Arizona’s real history and women of the Old West. Her insight, knowledge and wit produce exuberant, riveting speeches that always garner rave reviews. 8959 E Tanque Verde Rd.